So I happened to visit this Japanese surplus shop at Starmall EDSA-Shaw and saw this set of keychains. I find it cute and a nice accessory for toy photography! 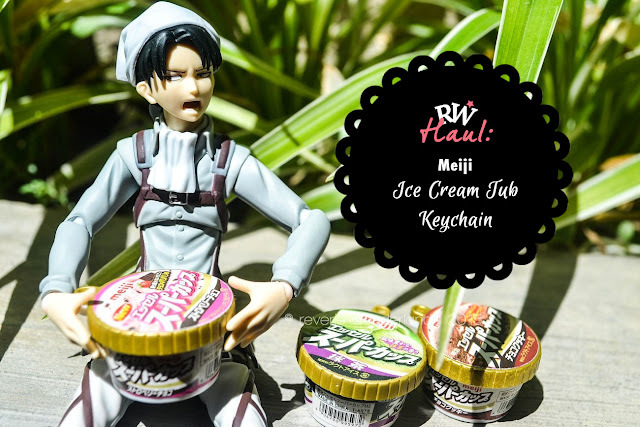 So I bought this Meiji Ice Cream Tub keychains and I happened to buy three different variants of these. 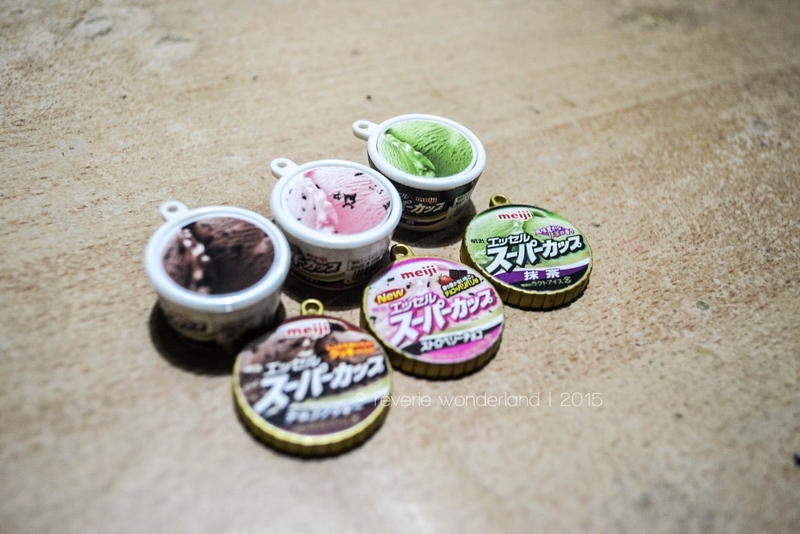 These ice cream tubs have the same diameter like a one peso coin. 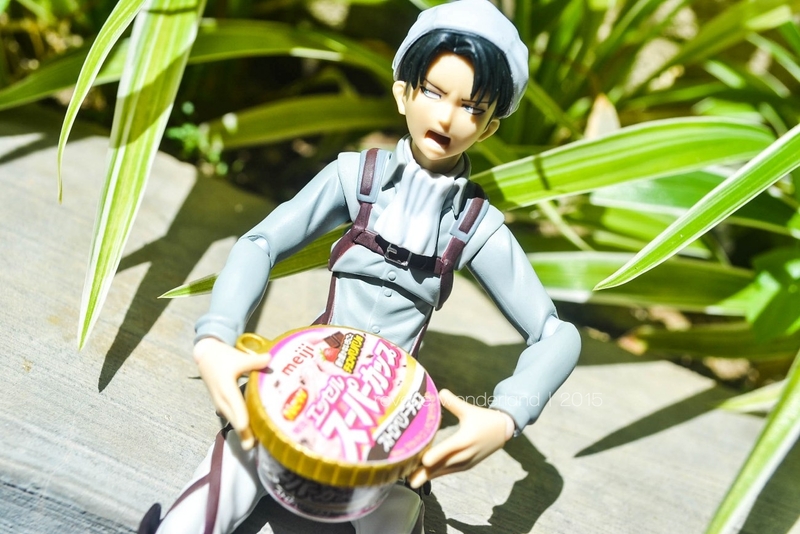 So if you happened to use this as a props for a figma, I might say its quite big but it would still do. 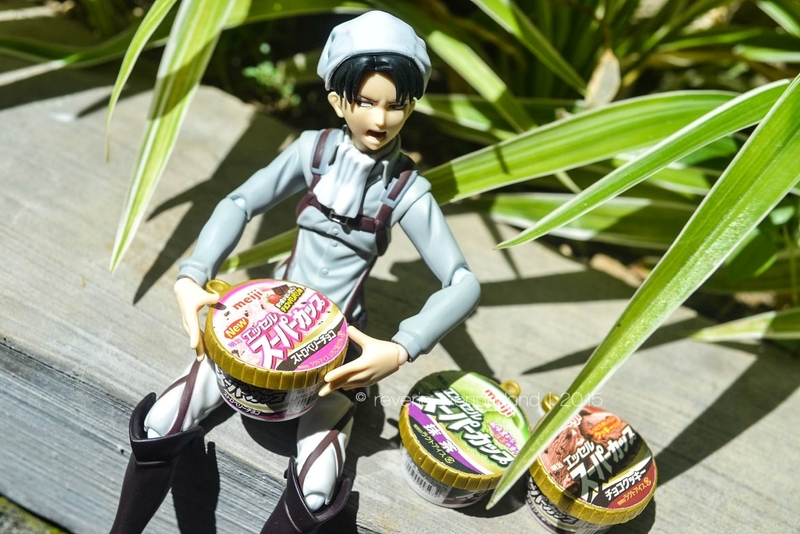 I happened to saw three different flavors of these - strawberry, green tea (?) and chocolate. And you can actually remove the lid and surprise! 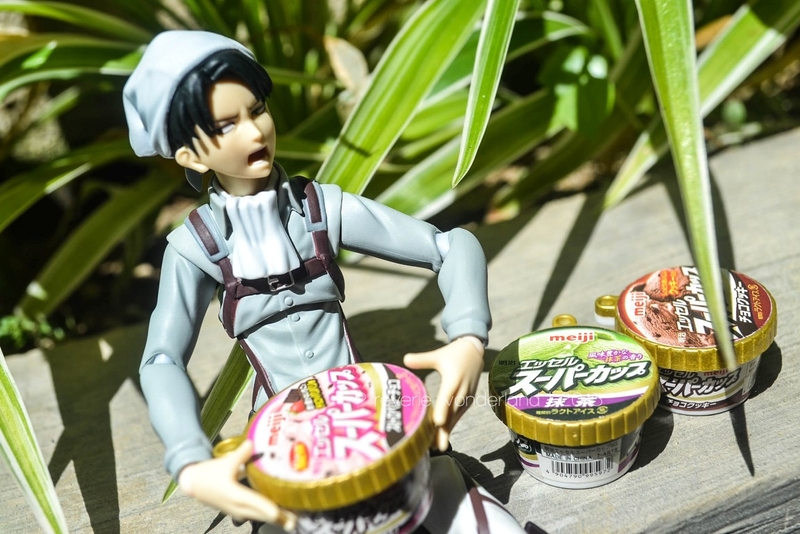 I tried taking some pictures with these ice cream tubes with my Figma Levi: Cleaning version. I didn't able to make other poses. The sun is blazing because it's already 11AM! 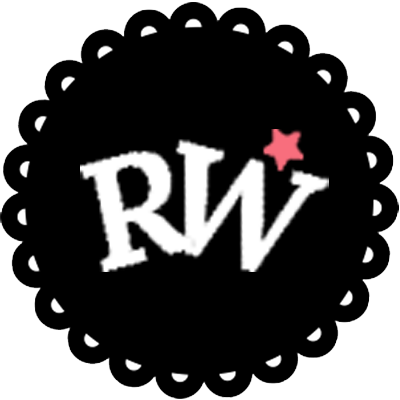 I am quite frustrated on finding awesome accessories which is perfect for my Figma. 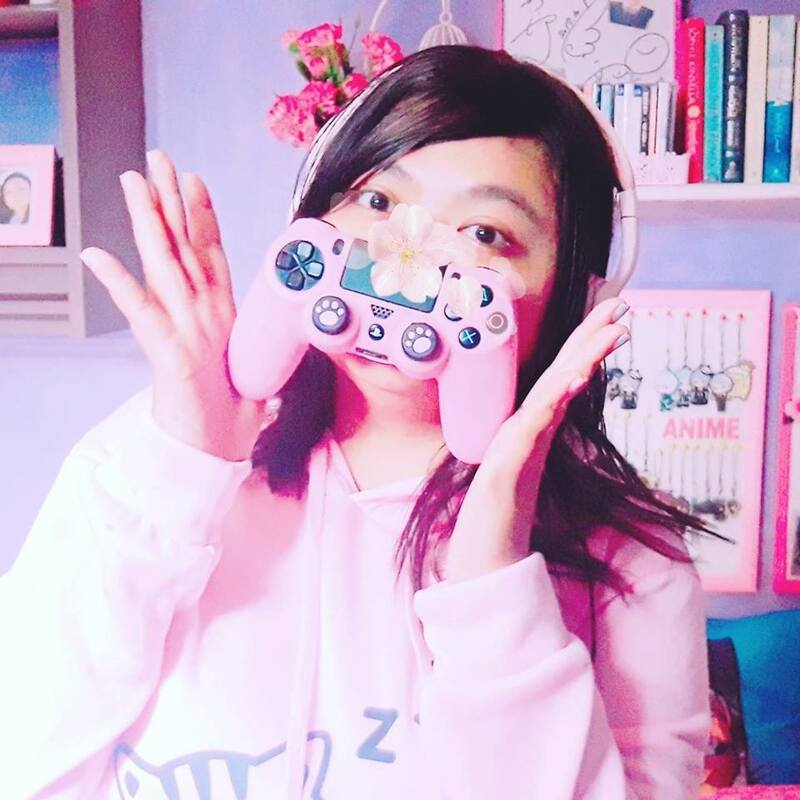 Since I have no time making something for now, I am currently looking for some accessory shops/surplus shops around. 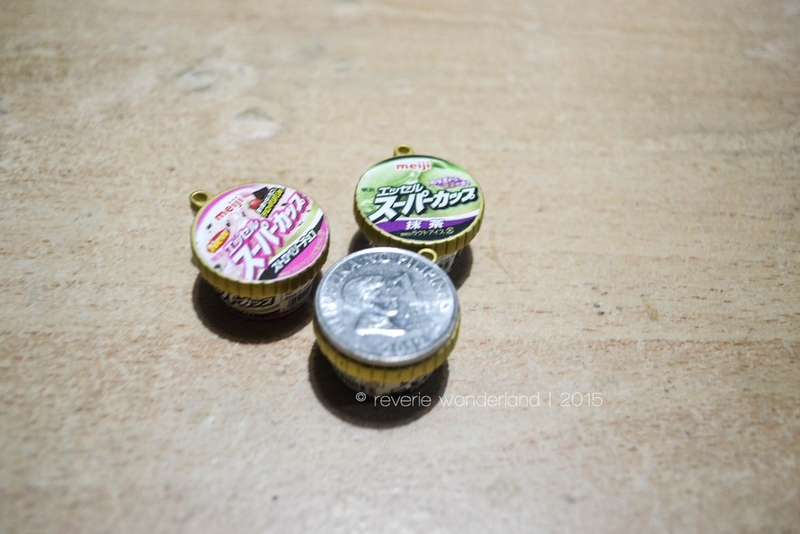 Can't afford buying those mini accessories I saw at Toy Store for now.